My wine property has been family for 3 generations. 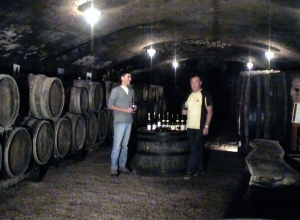 You will taste your tasting in our vaulted cellar located under our building. Our wines are bred in lightning and barrel. 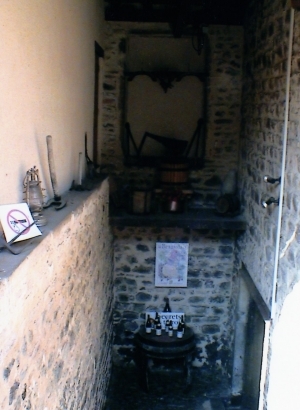 I produce the Windmill, Beaujolais red and rosé villages, Beaujolais as well as Chardonnay wine. I will welcome you with the greatest pleasure to make you discover my wines.